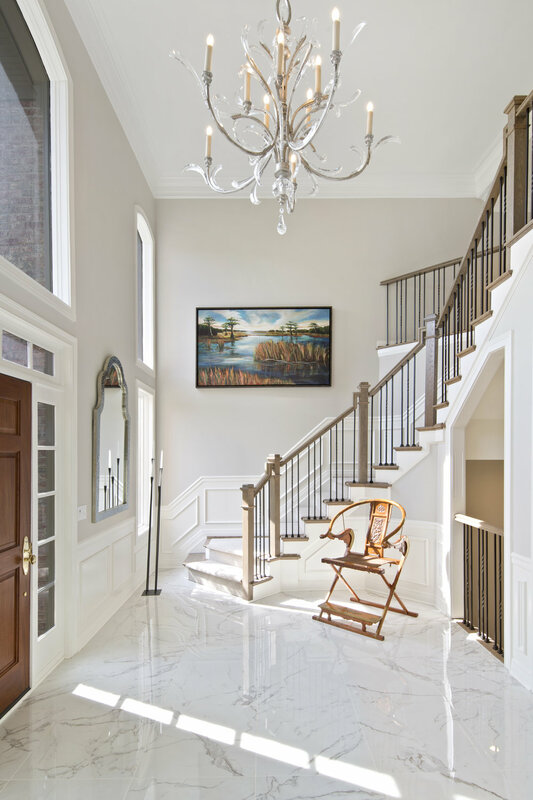 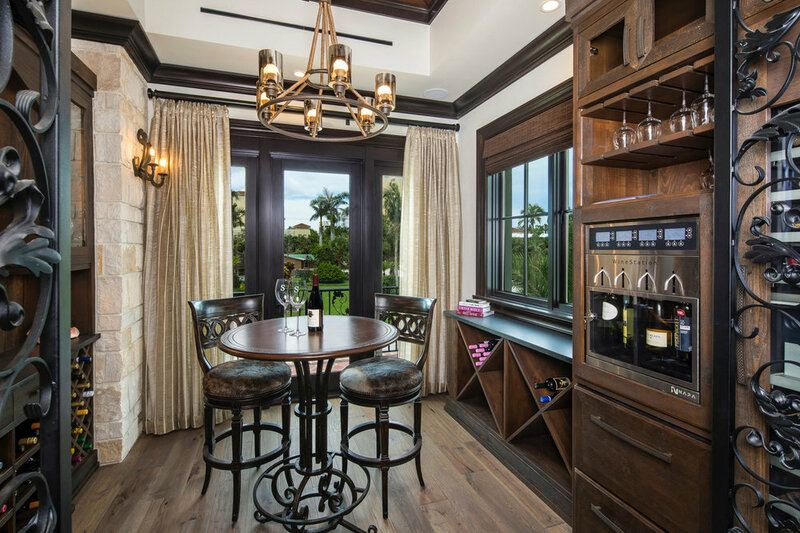 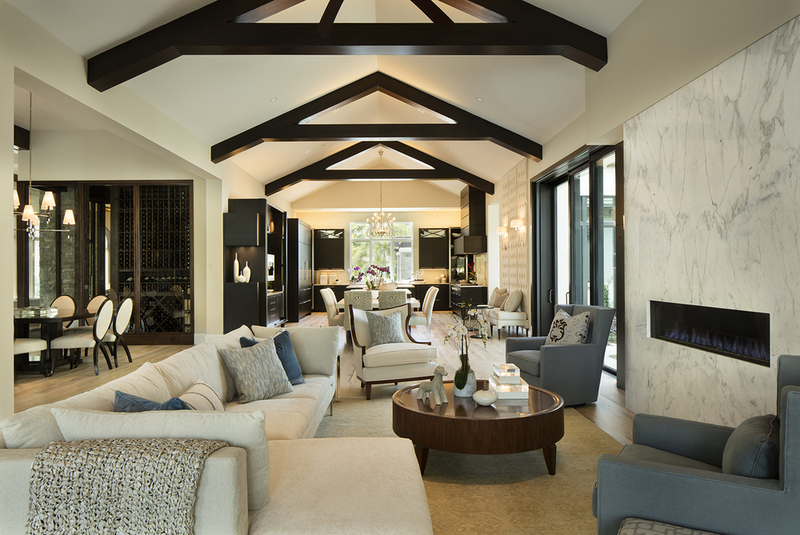 Kellam Group Interiors (KGI) is an award winning, boutique full service residential design firm. 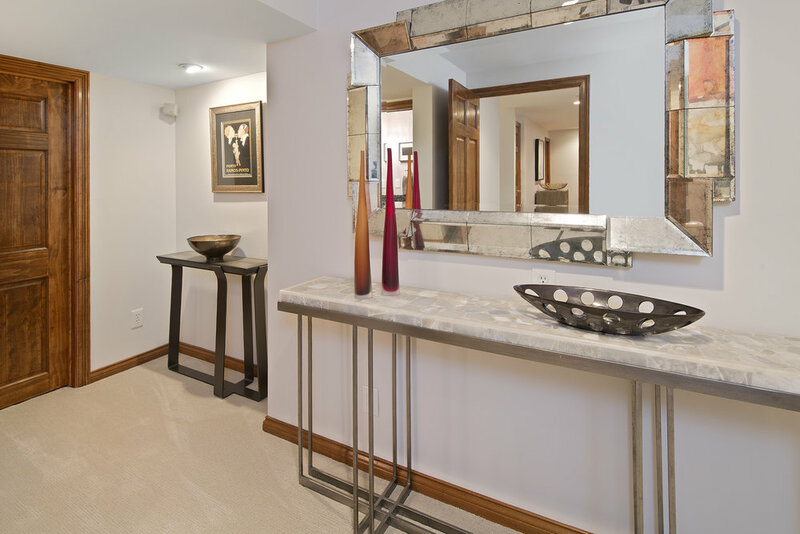 Projects range from complete new construction, full interior remodels, or projects as small as a single room. 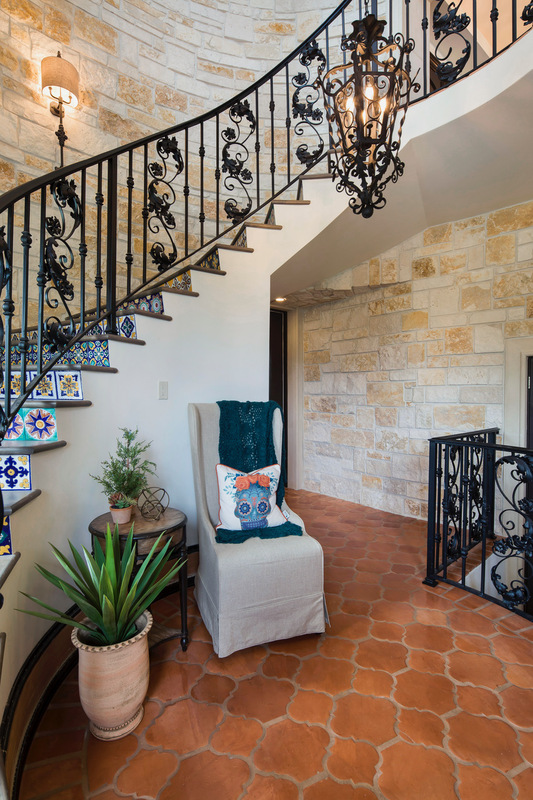 KGI prides itself on meeting our client's timeline and budget while providing design that reflects the client's individual style. 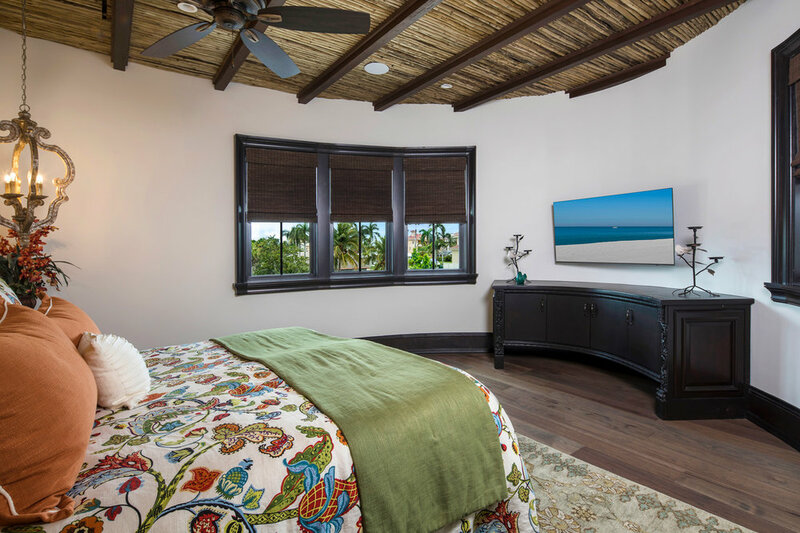 Read about one of our recently completed Sand Dollar Award Winning homes in the Home & Design Magazine link below.